We all have that friend or family member that is obsessed about cars. But you are not into cars and you have no idea what to get them. Well here are some ideas about what to get the car loving friend or family member this holiday season. This item on the list is a bit more on the expensive side as it involves an entire head unit for the car stereo. 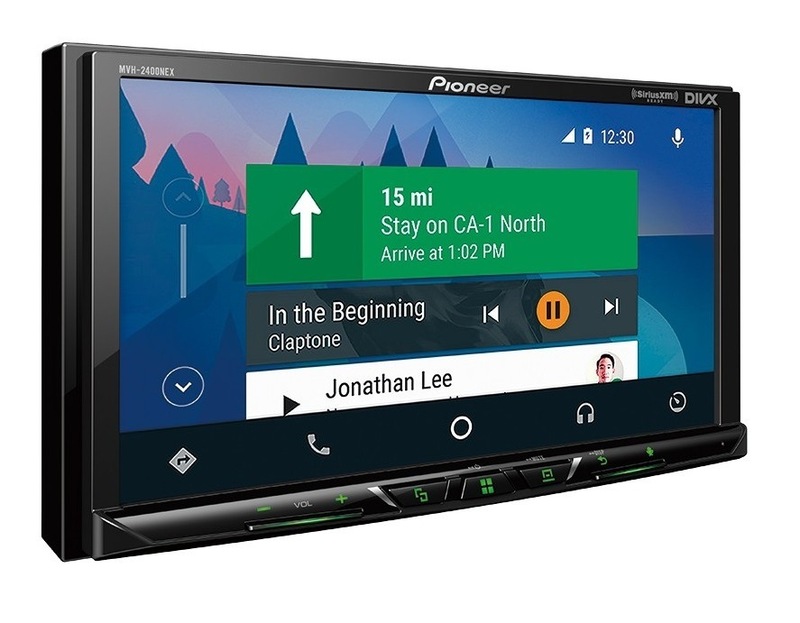 Most modern vehicles have integrated Apple CarPlay and Android Auto integration from the factory but older vehicles don’t. A new stereo deck can set you back from approximately $250 to over $1,000 depending on the brand and functions. Installing one of these decks varies in difficulty depending on the vehicle. Some cars and trucks are easy plug-and-play while others require a bit more work. Sometimes an entirely new trim piece for the dashboard is required. So be sure to know what type of vehicle your friend or family member has and check before buying the gift if it’s compatible or if anything else is required before hand. In May of 2018, a new law went into effect that mandated that any new vehicle sold in Canada must have a backup camera as standard equipment. This was in response to numerous injuries and some fatalities that occurred over previous years with vehicles that did not have a backup camera. Vehicles before that date however are not required to be outfitted with a backup camera but they do make parking much easier and a great gift for the driver in your life. 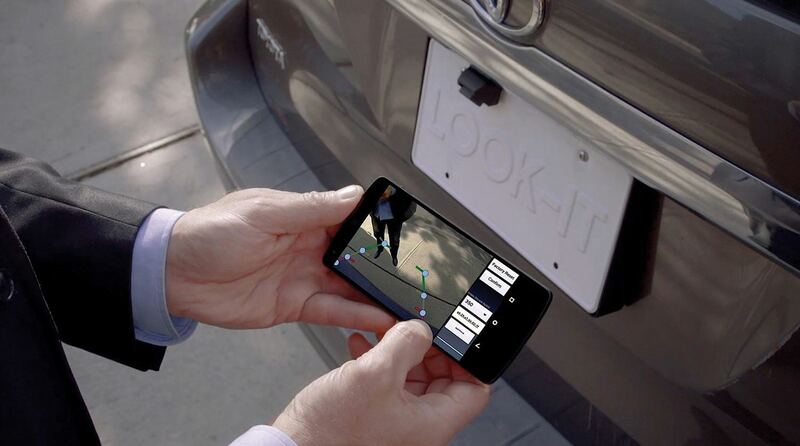 There are numerous types of backup cameras that you can get. Some are wired, others are wireless, and some can even project the image to your smartphone. They range in price from $60 to over $500. 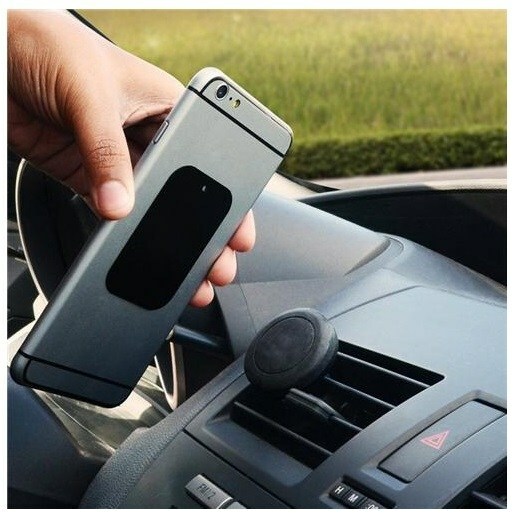 By law, you are not allowed to have your phone in your hand while driving. However you are still allowed to use it if it is securely mounted to a car’s dashboard. This is where cell phone car mounts come in. There are two main types that you can get. 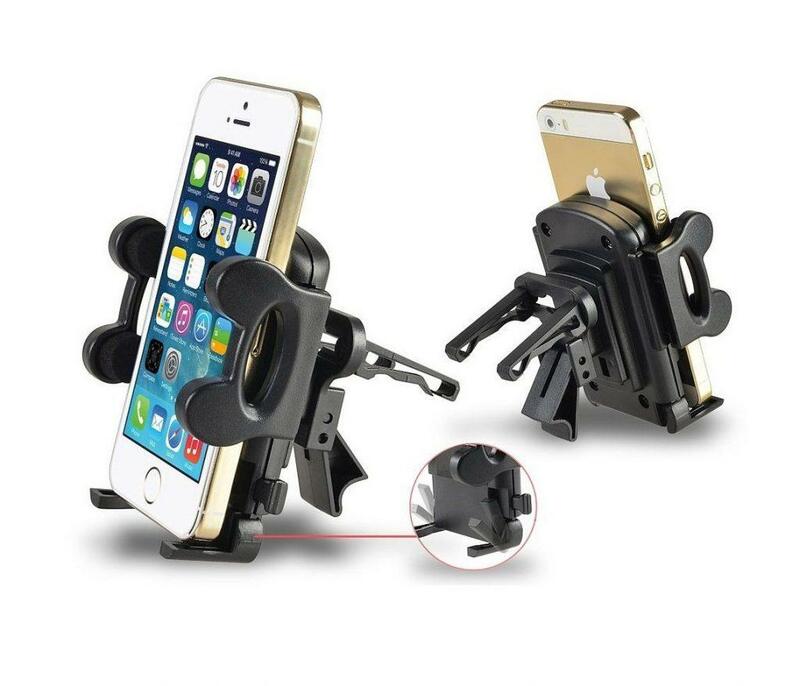 One that clamps the phone and another that uses magnets to secure it. Personally, i’d go for the magnet version because it’s less fiddly when rushing in the car. They range in price from $10 to $30. If anything this makes for a great stocking stuffer. Getting into an accident is never a fun experience. What can be worse though is having to deal with insurance getting into a “he said, she said” argument. 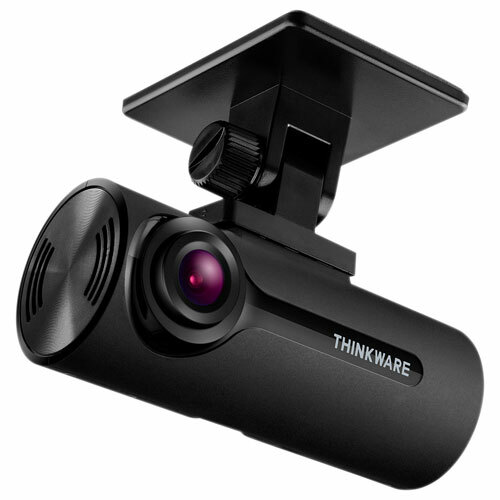 A dash camera can mitigate that as a lot of insurance companies use dash cam footage to find out who was at fault in the case of an accident. These cameras can range in price from $80 to $350 depending on what features they have. Some just simply record when the engine is on while others have a parking feature which automatically record when something hits the vehicle while it’s parked.